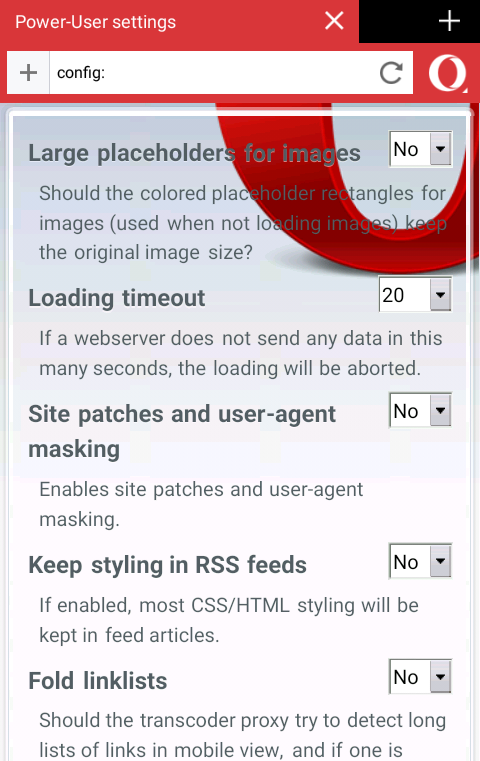 As you know Opera Mini is one of the Best Mobile Browser. 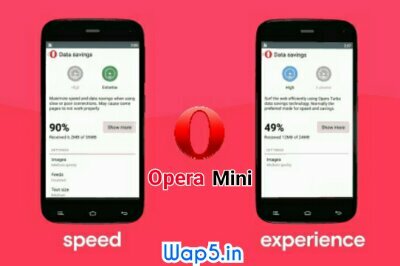 But Somehow, It Doesn't Gives you High Speed Experience ( like UC Mini) which due To unoptimized Opera Mini Settings. So Here we are with new Trick To Optimize The Opera Mini Settings To make it Super Fast Browser. Try & Do the Feel!